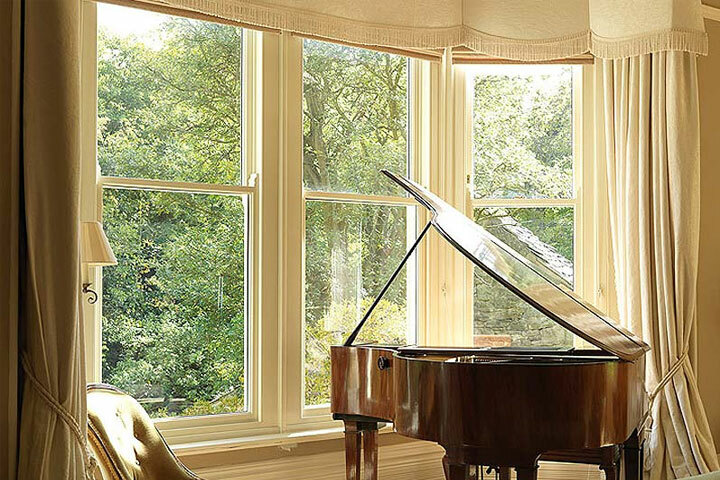 ‘Choices’ brand Double glazed windows from A and R Glazing are energy efficient and visually stunning. A and R Glazing are leading double glazed windows specialists based in Clacton covering Essex and the surrounding areas. From classic traditional styles to modern contemporary styles you can be sure that with A and R Glazing you will get exactly what you want to enhance your home.